The assets of a pair of long-running Chicago area harness racing tracks are being auctioned off Monday. 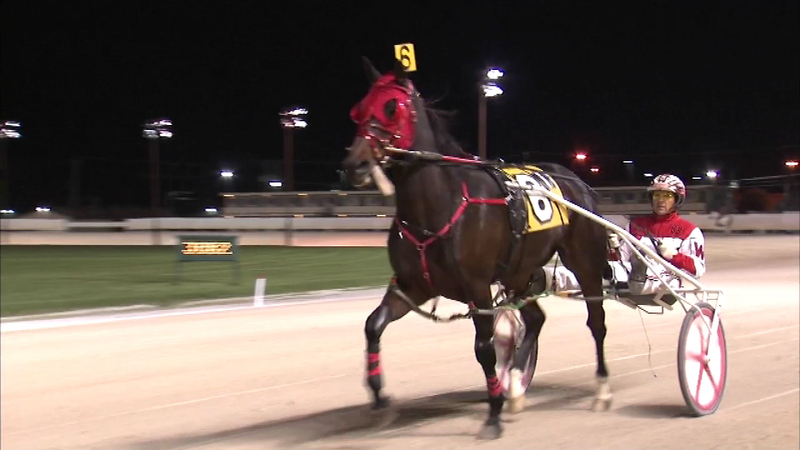 MELROSE PARK, Ill. (WLS) -- The assets of a pair of long-running Chicago area harness racing tracks are being auctioned off Monday. Balmoral Park and Maywood Park's equipment will be auctioned off by a Chicago law firm. The sale is not open to the public. After the auction, a federal bankruptcy judge will have to approve the successful bids. Maywood Park closed in October. Balmoral's final race is scheduled for the day after Christmas.